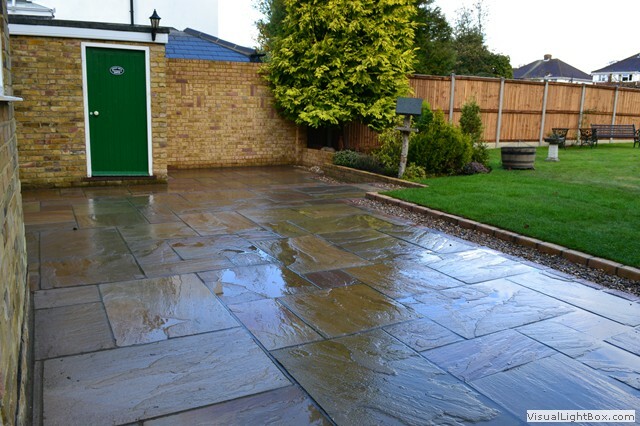 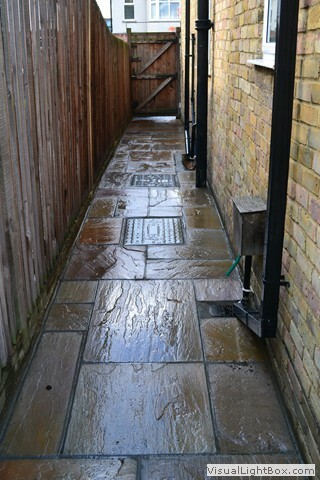 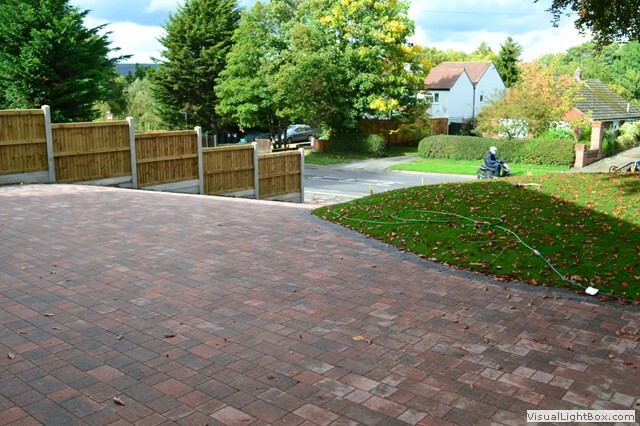 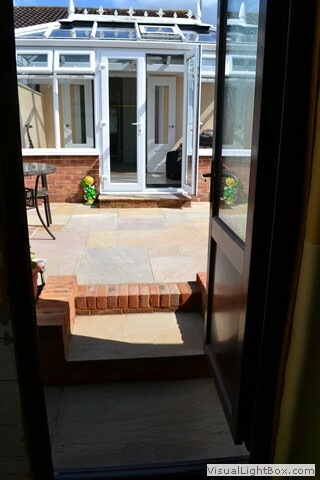 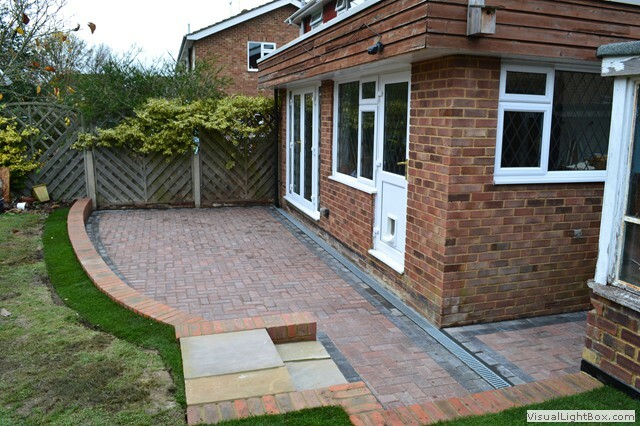 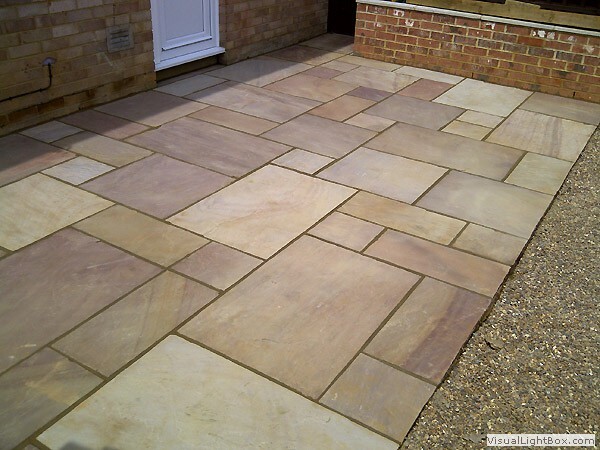 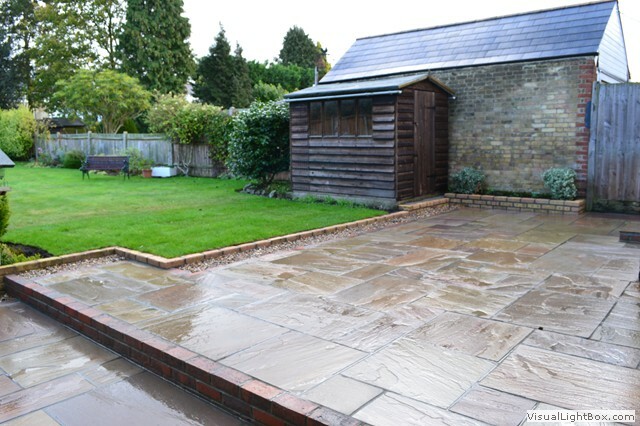 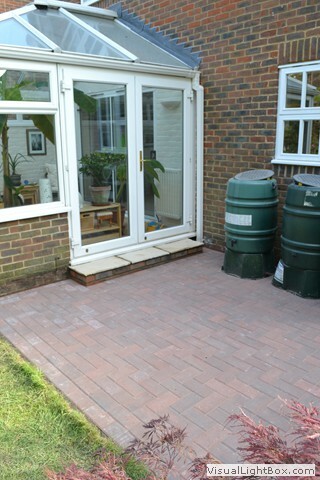 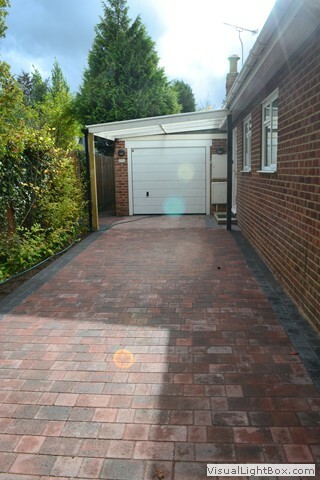 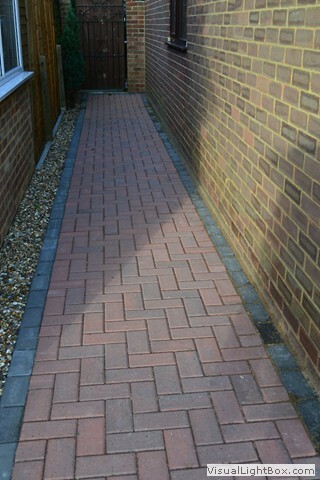 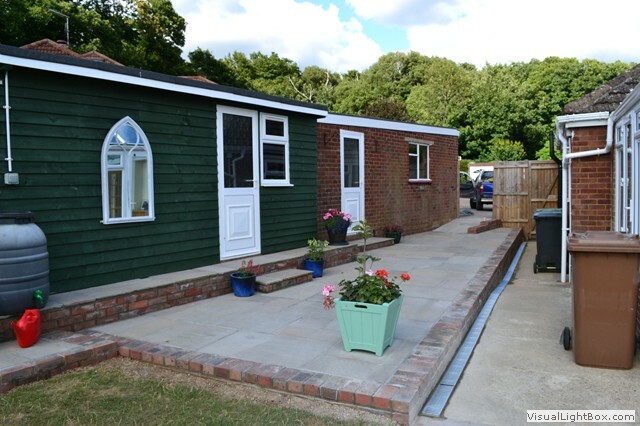 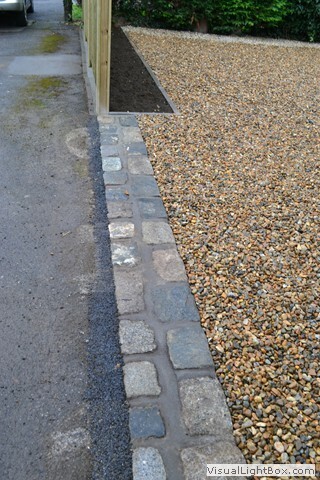 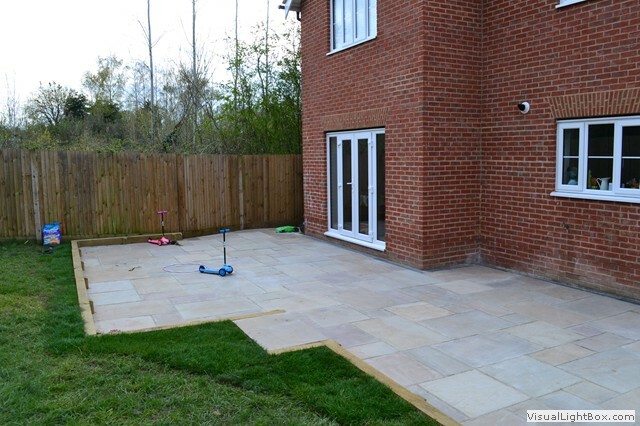 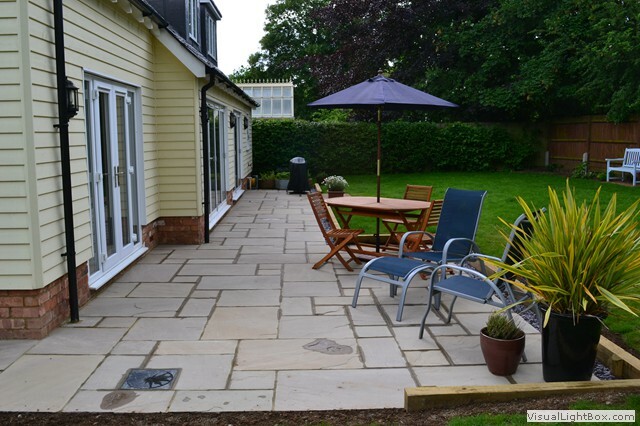 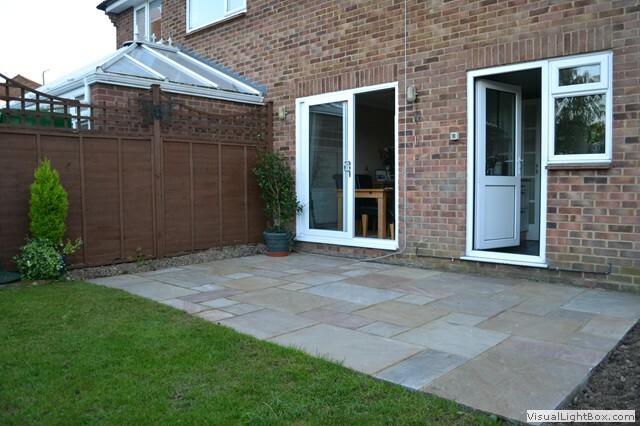 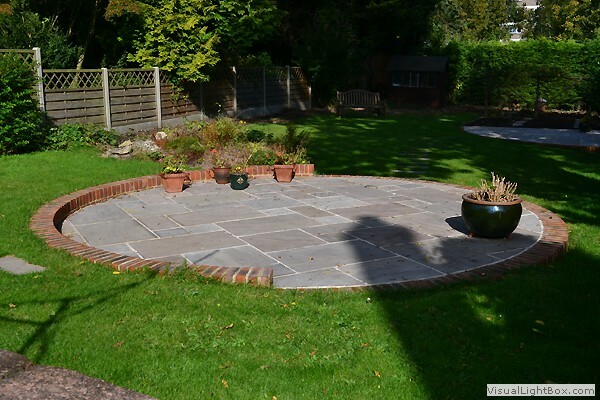 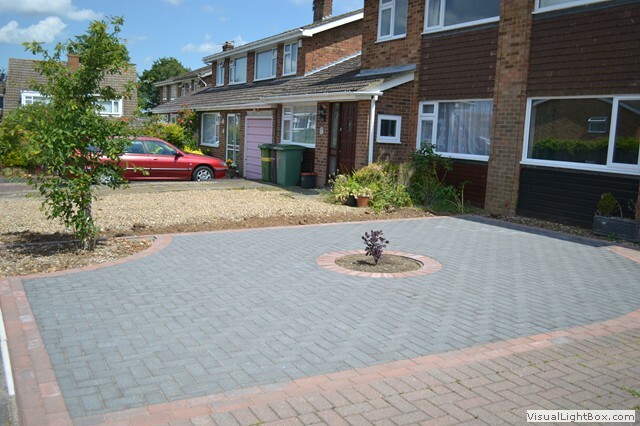 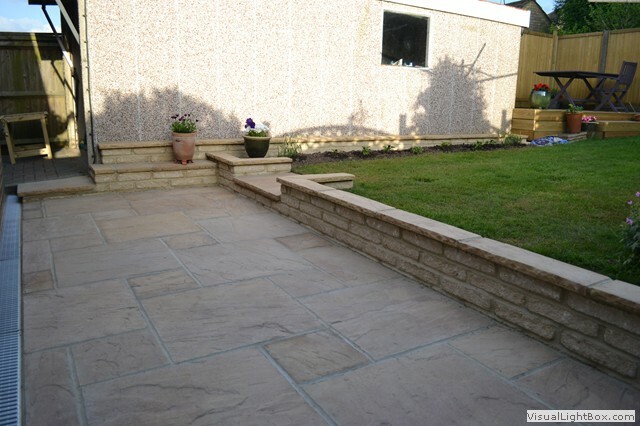 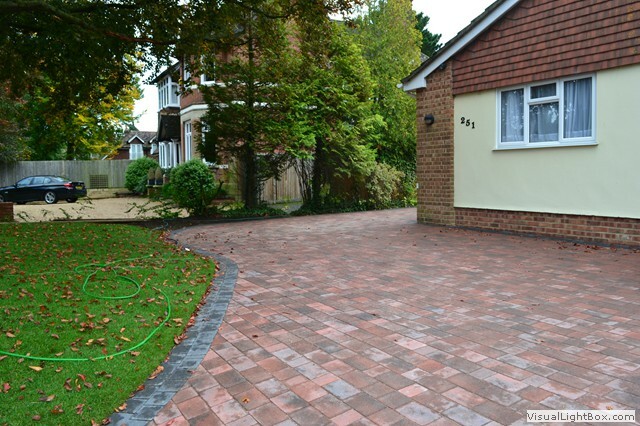 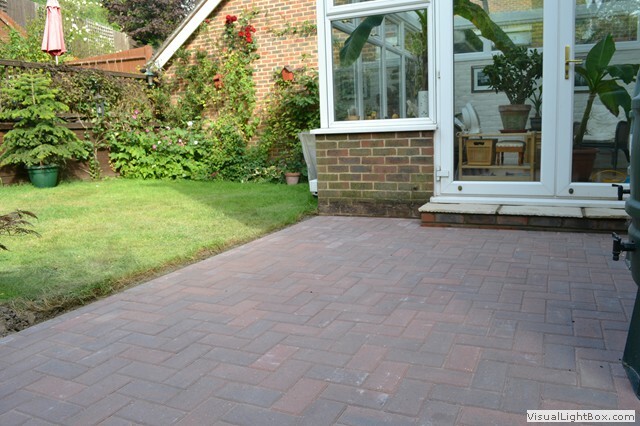 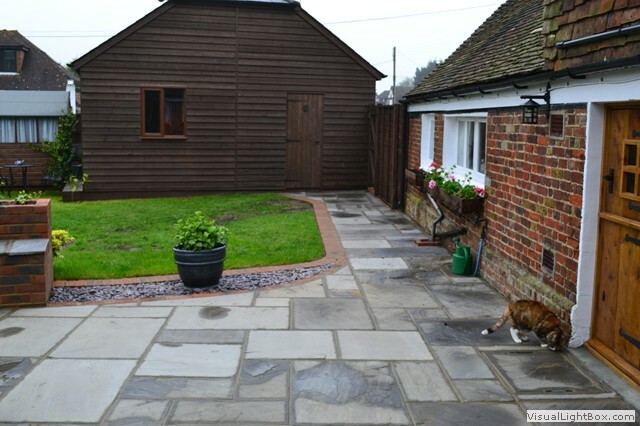 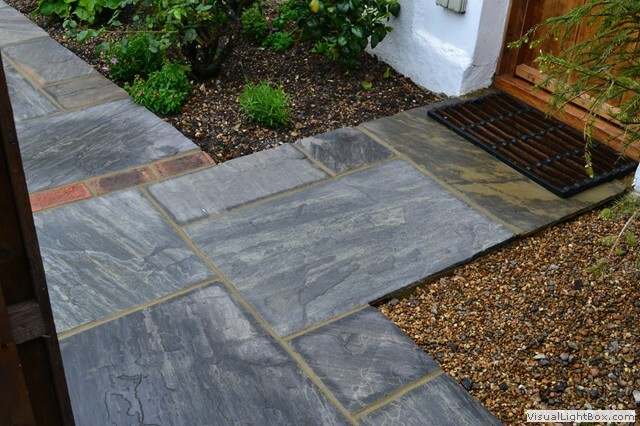 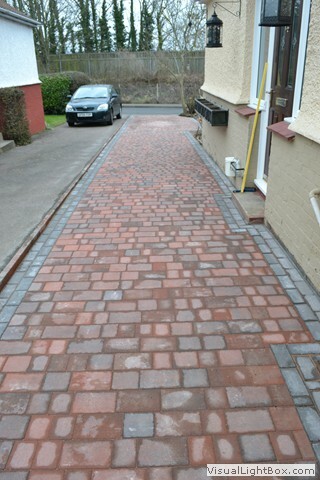 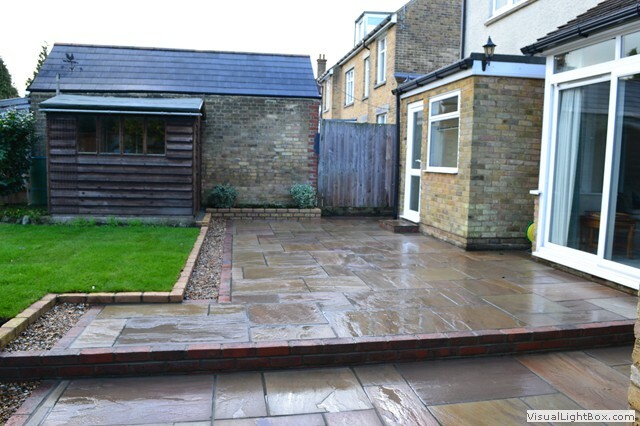 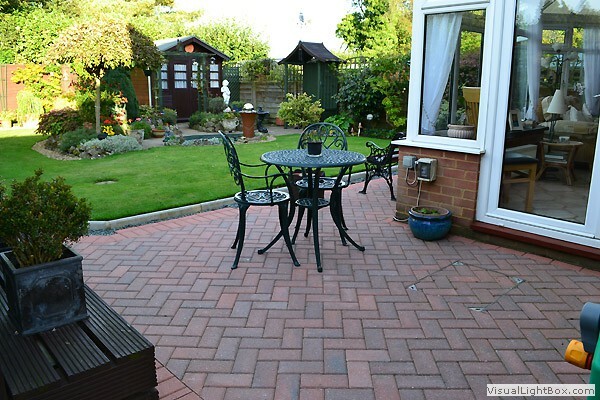 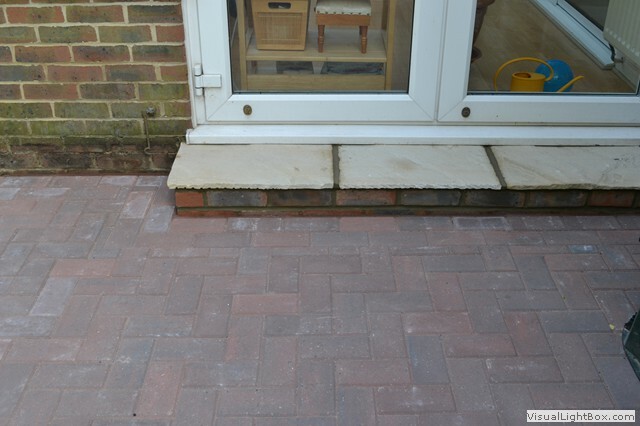 Maidstone Landscapes & Property Services can undertake a wide variety of paving works to suit your needs. 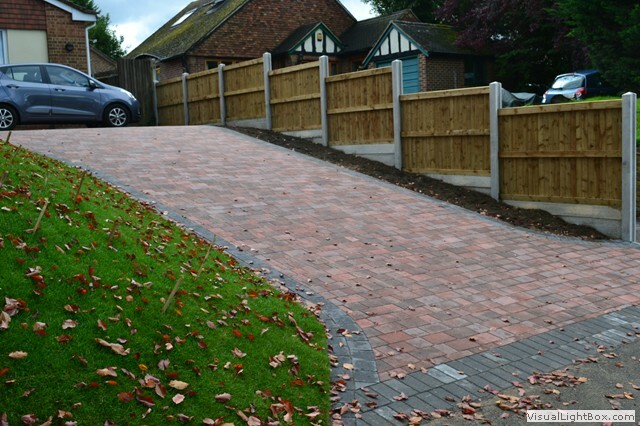 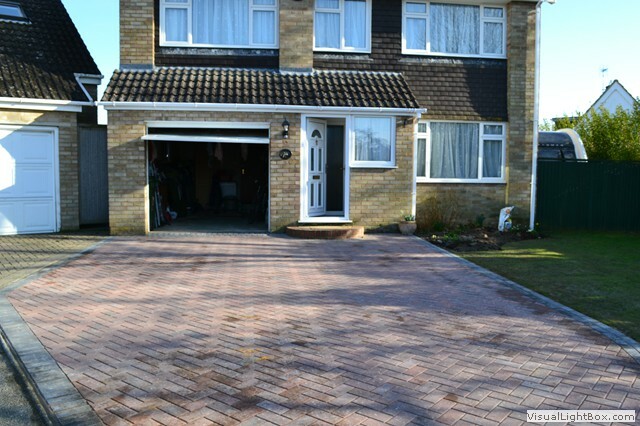 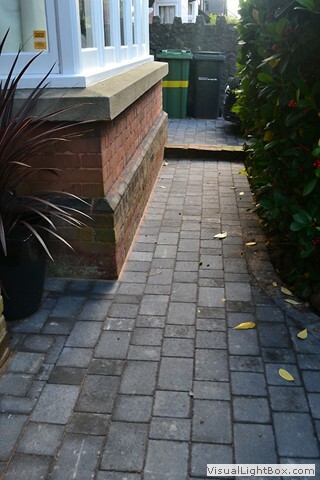 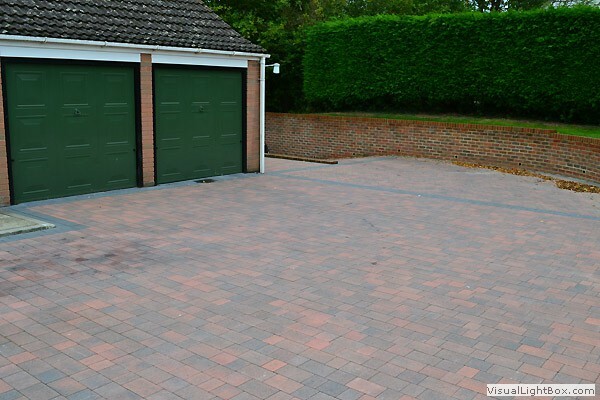 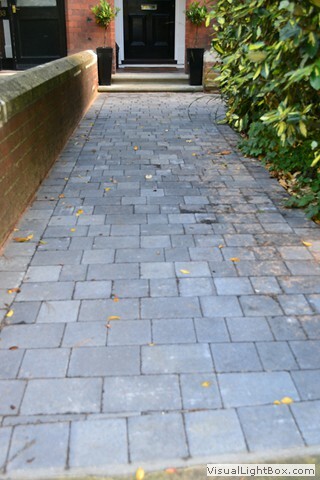 From block paving to tarmacadam; from stone paving to shingle drives we can create the driveway, path or patio you are looking for. 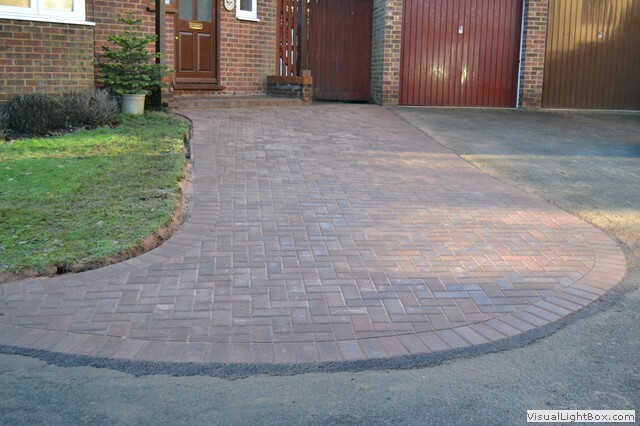 Our team of skilled workmen use only the best materials and methods to create the results you want. 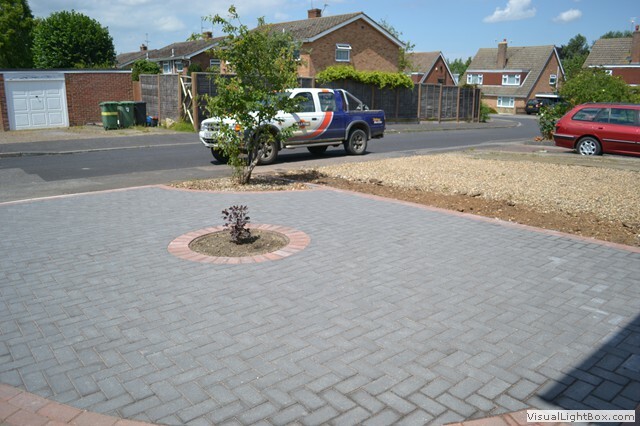 No job is too small or too big and ALL our works are carried out to a high standard, taking care and pride at all times. 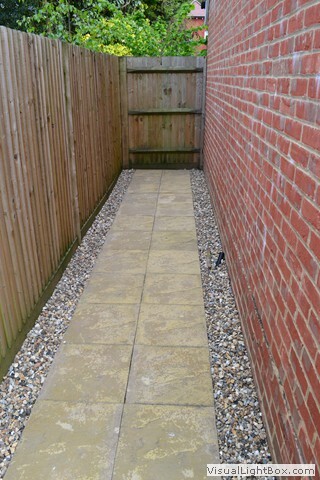 We also try to keep any disruption to our clients to a minimum and leave sites clean and tidy. 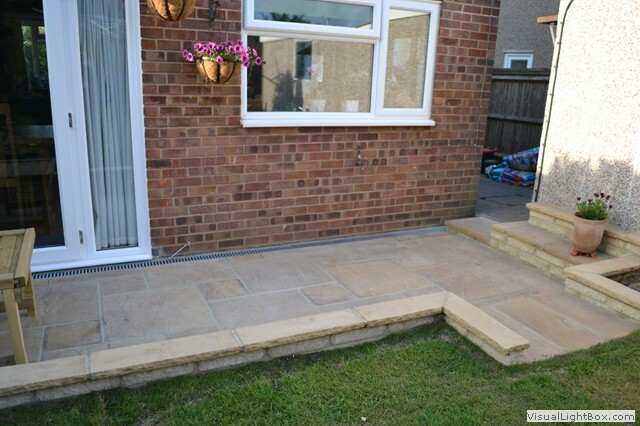 We provide a friendly, professional service from first contact to last. 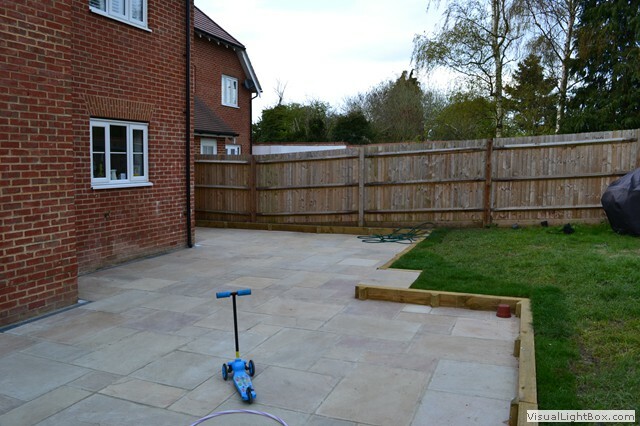 We will provide our clients with a no obligation FREE detailed written estimate for any works you may be considering from design to completion. 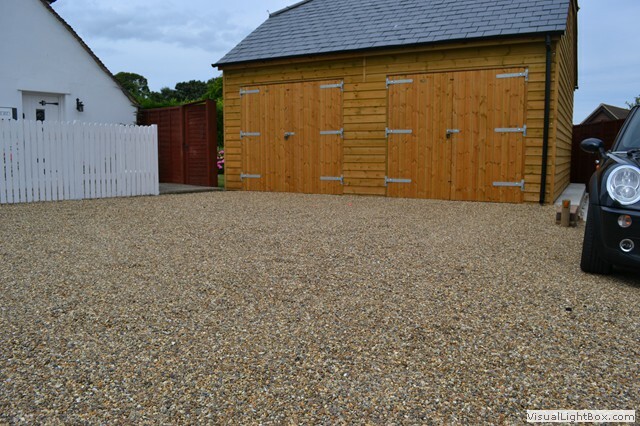 The following list should give you an idea of the range of work we can undertake; it is not an exhaustive list so if there is something you are interested in that is not on the list please give us a call. 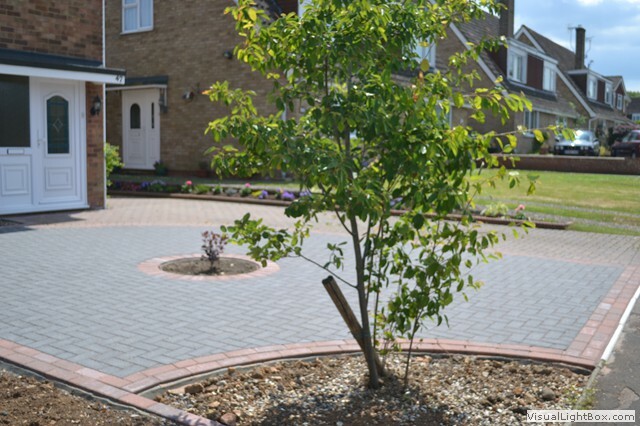 We are a Brett Approved Installer which means we have been accredited by Brett to install hard landscaping to the approved British Standard. 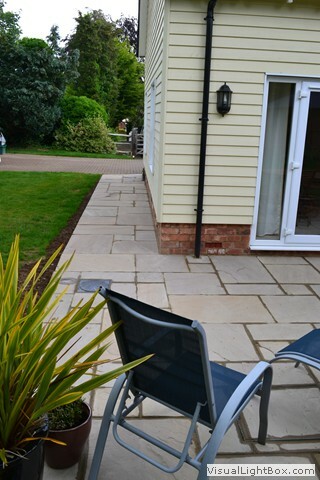 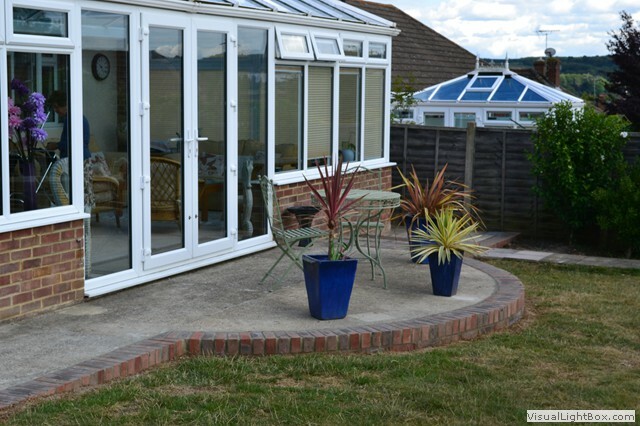 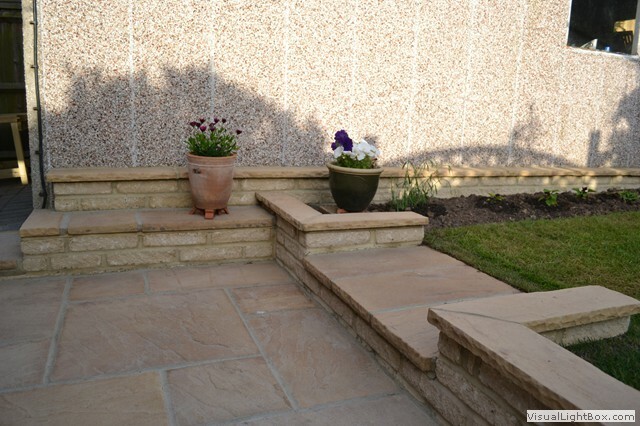 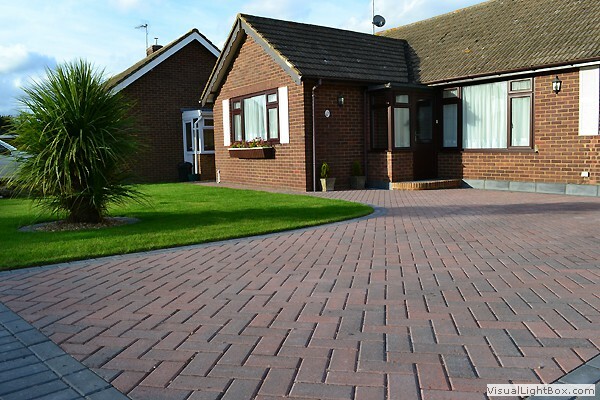 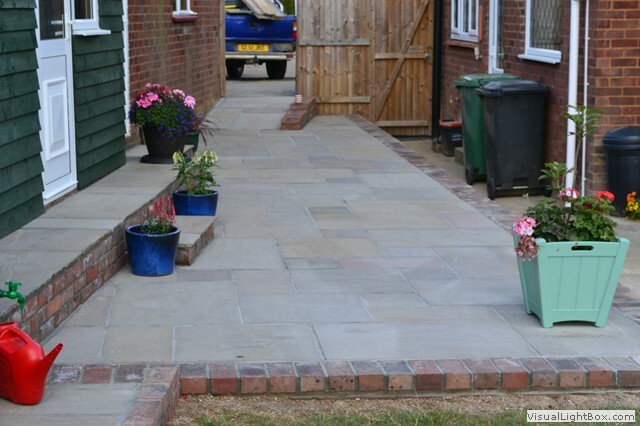 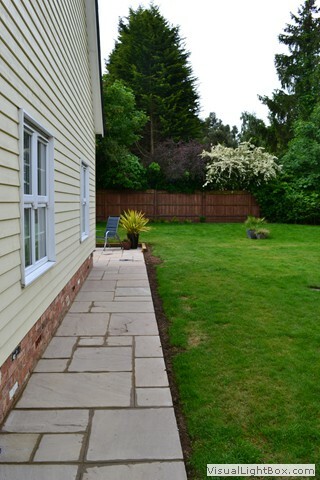 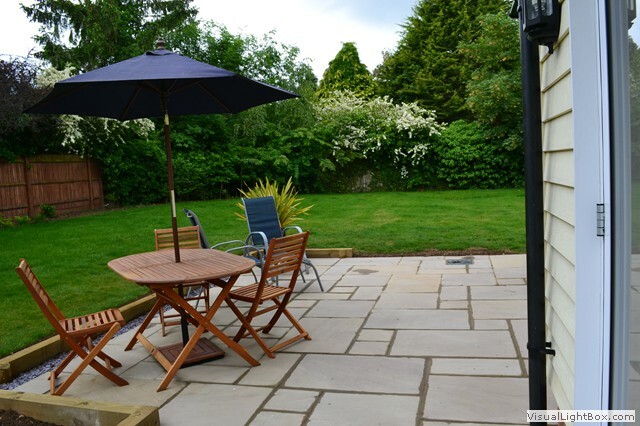 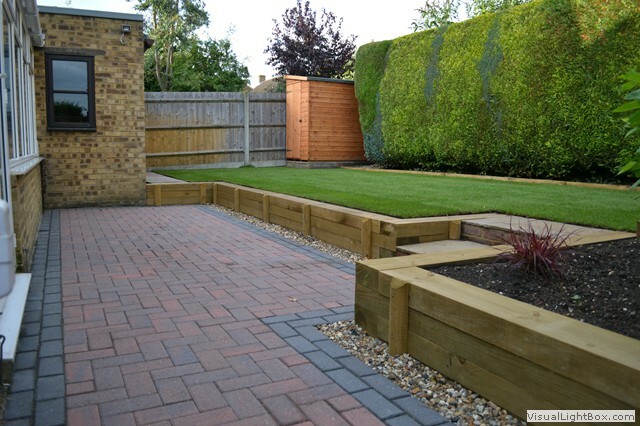 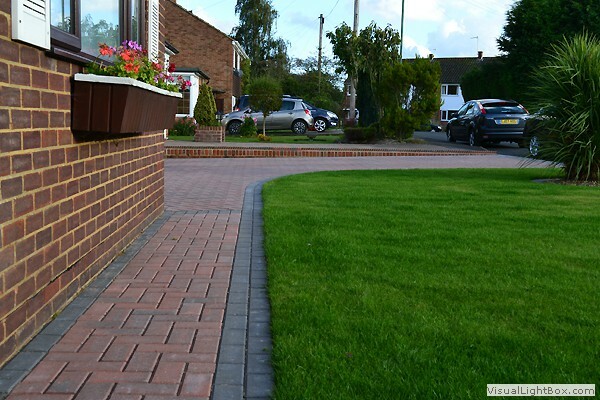 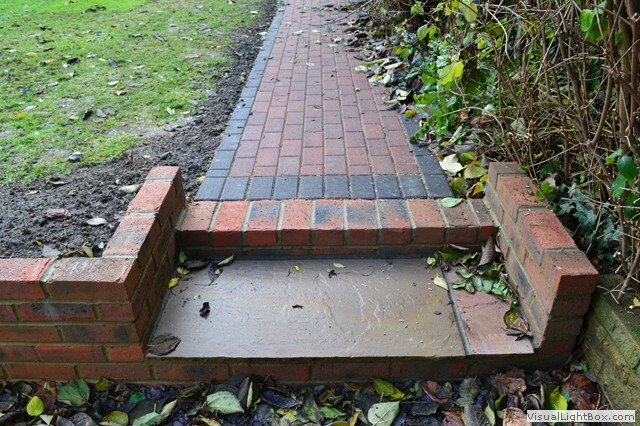 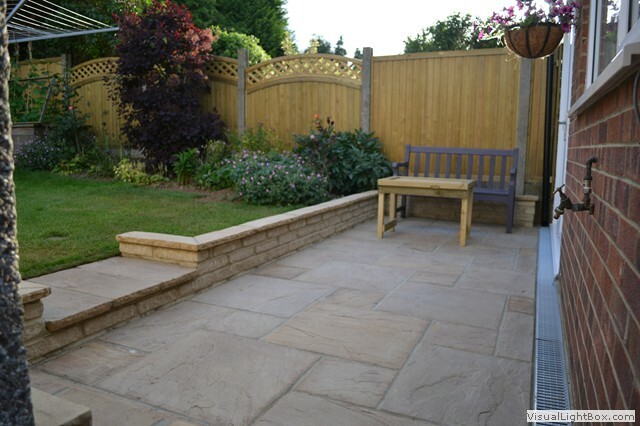 Their accreditation and regular inspections ensure we deliver householders with outstanding landscaping projects and consistently demonstrate a high level of service and proficiency that includes a 5-Year Installation Guarantee and a 10-Year Concrete Product Guarantee. 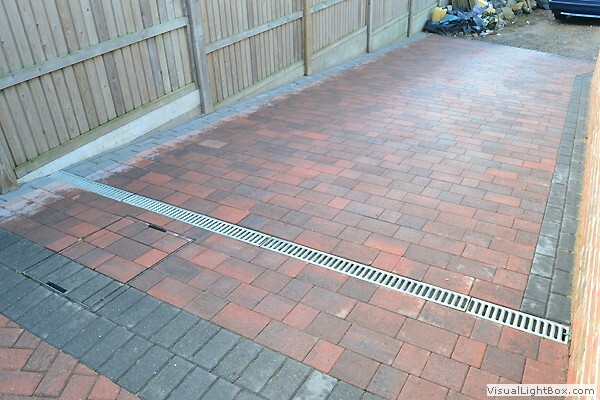 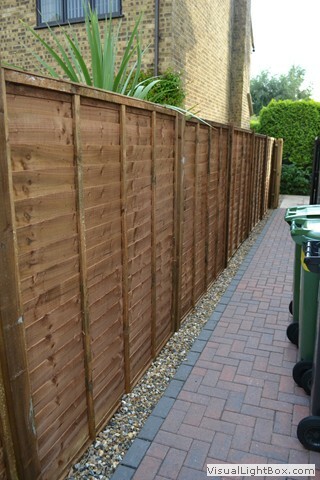 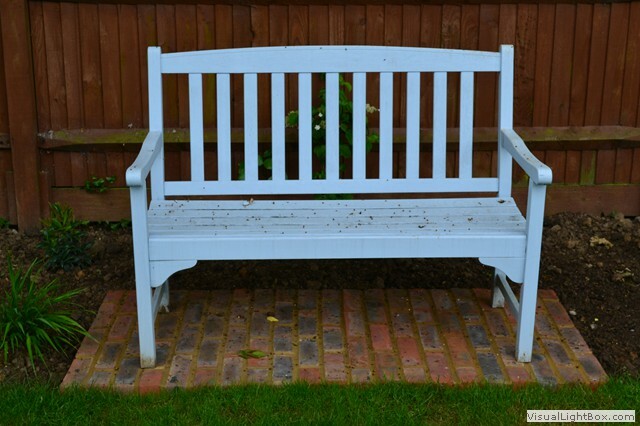 Remember our workmanship is regularly assessed by Brett to provide you with the confidence from a major manufacturer. 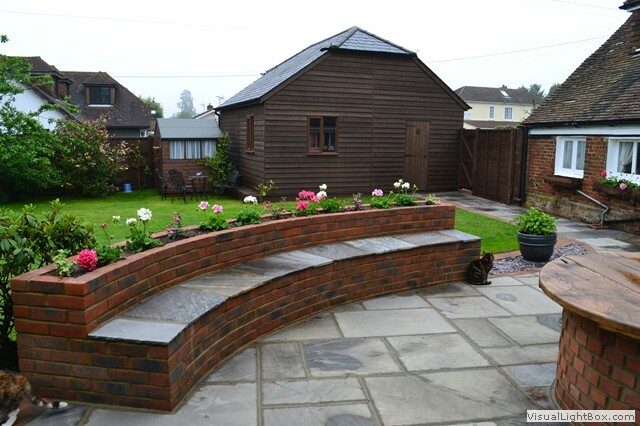 Below you will find some example of some of the many projects we have worked on over the years. 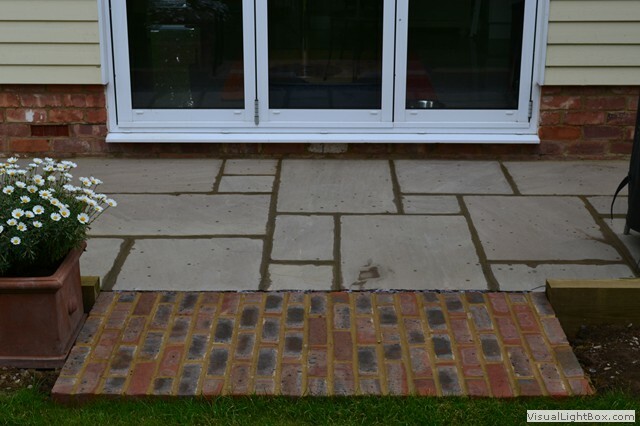 Have a look and judge for yourself about the quality of our work which is backed by our membership of the UK Trades Confederation. 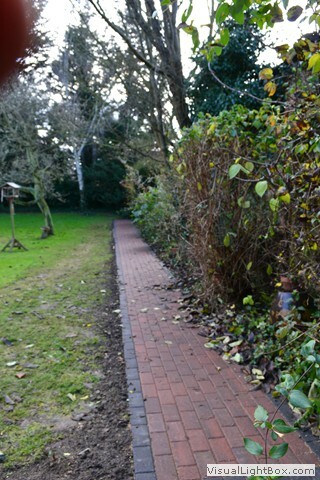 Just click on the thumbnail picture to view a larger version and start a slideshow of all the images. 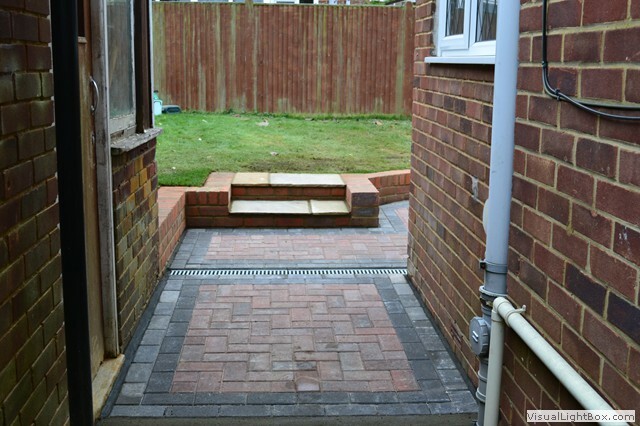 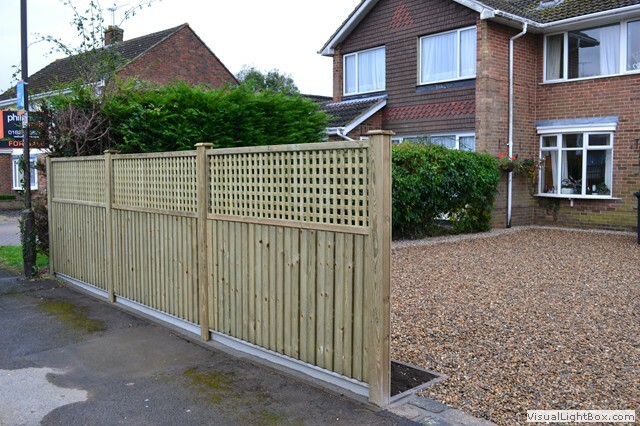 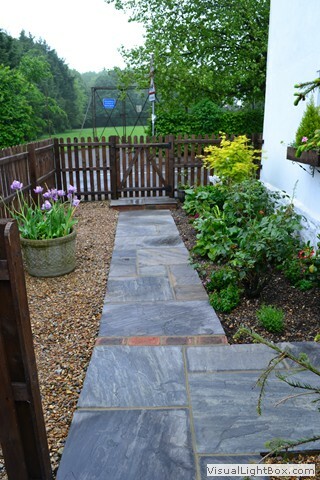 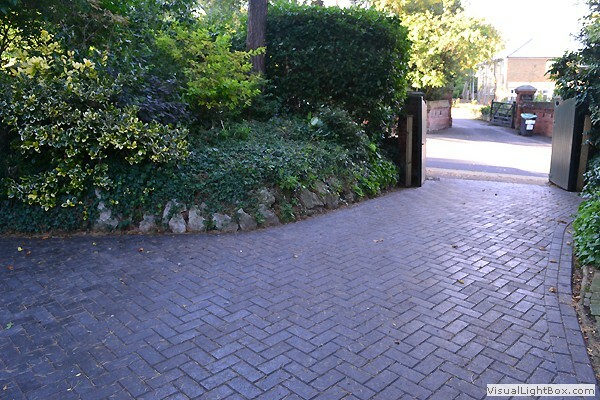 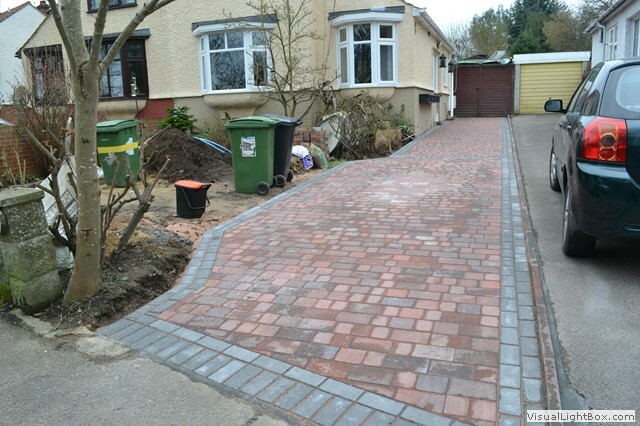 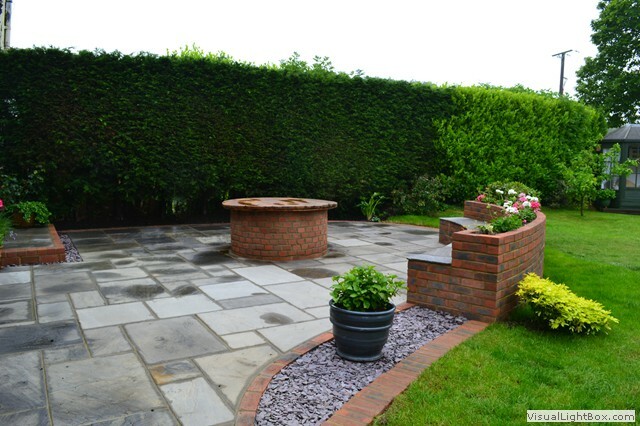 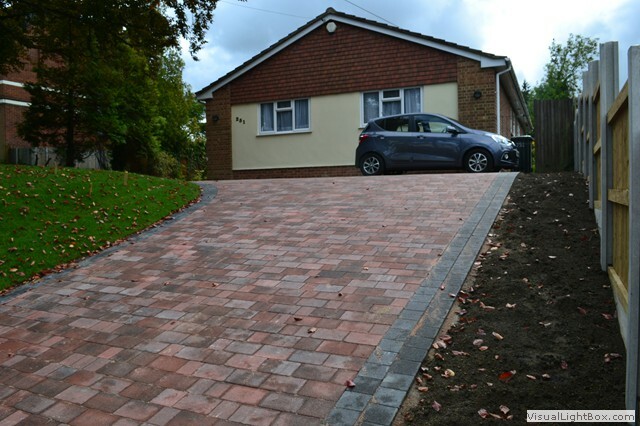 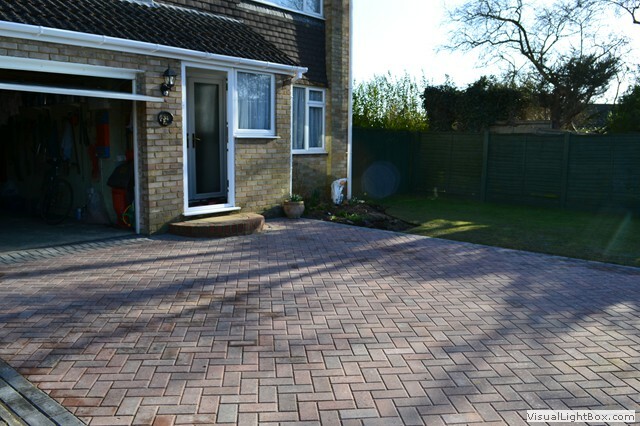 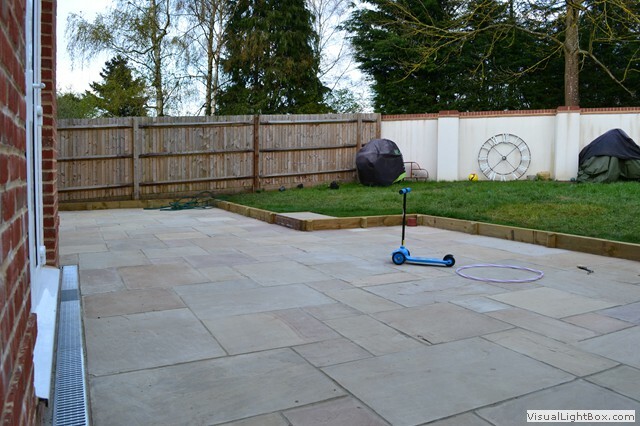 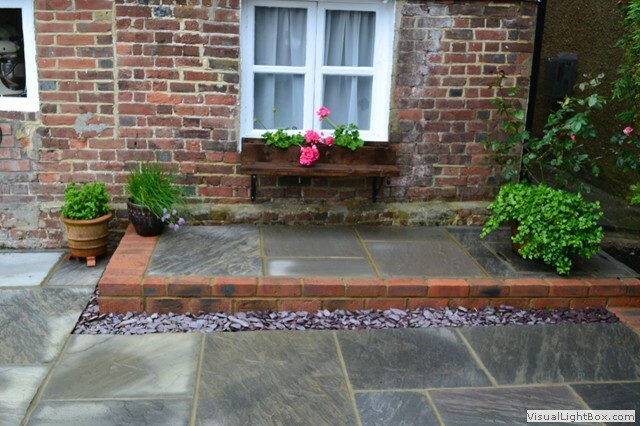 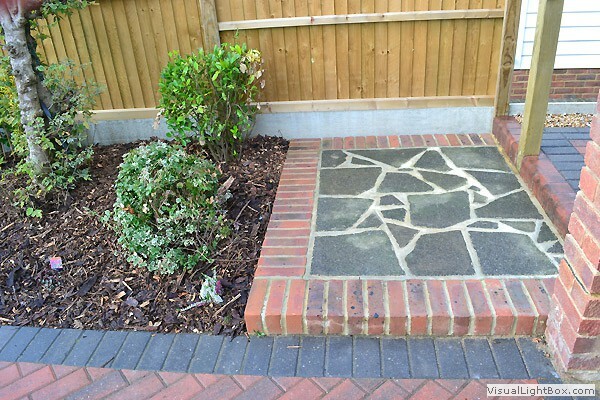 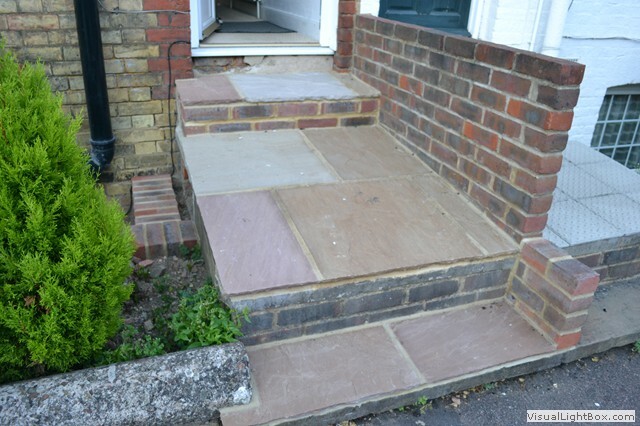 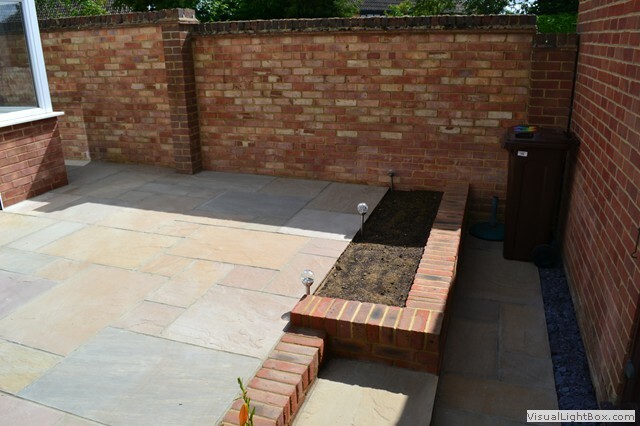 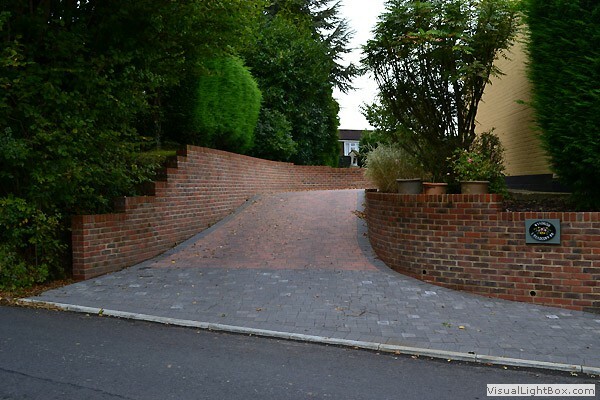 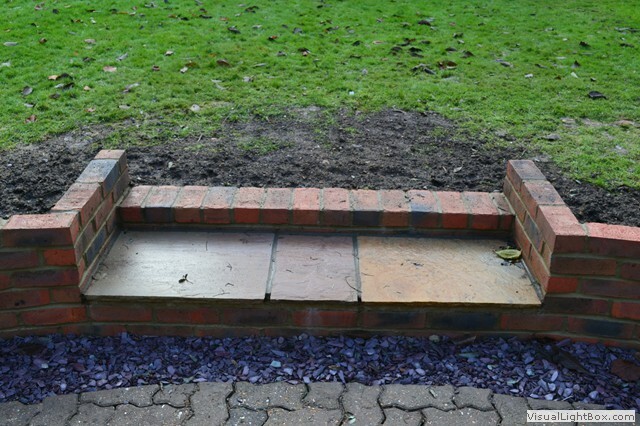 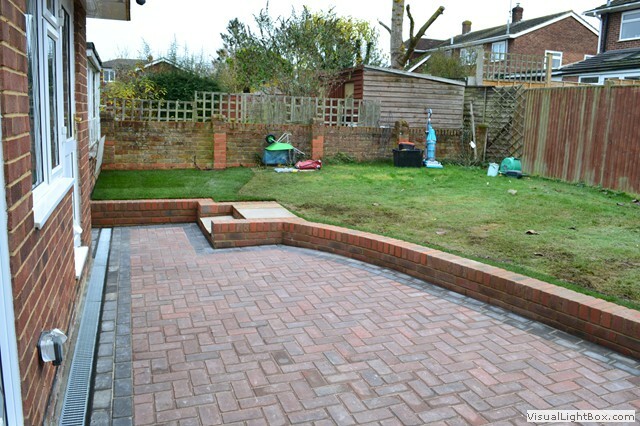 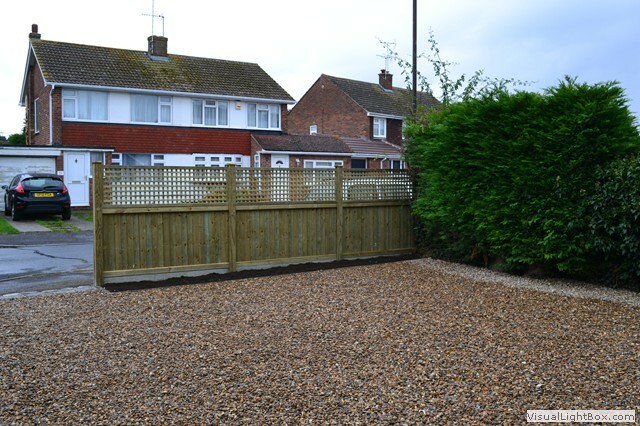 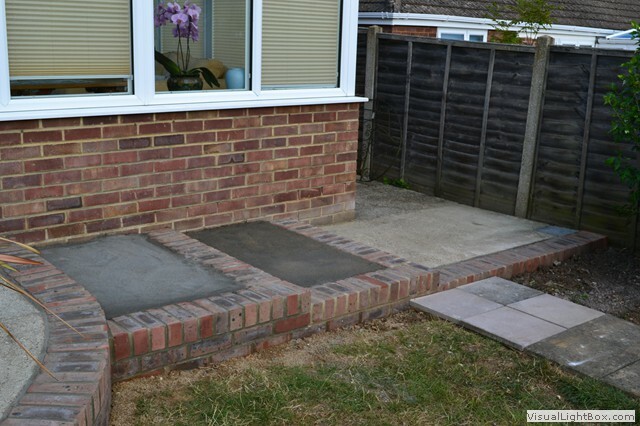 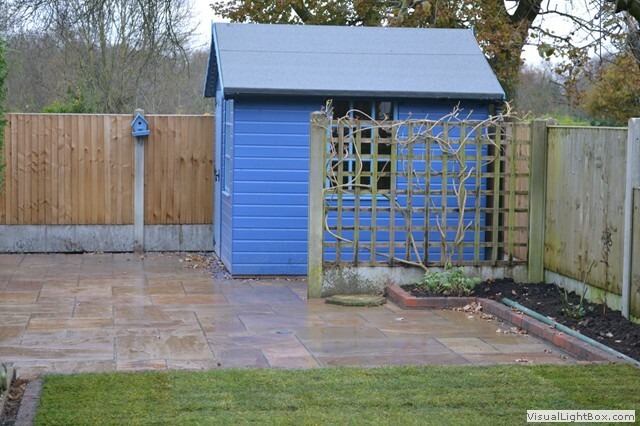 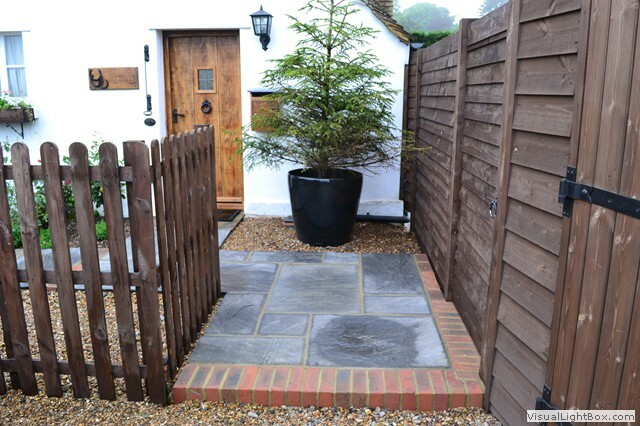 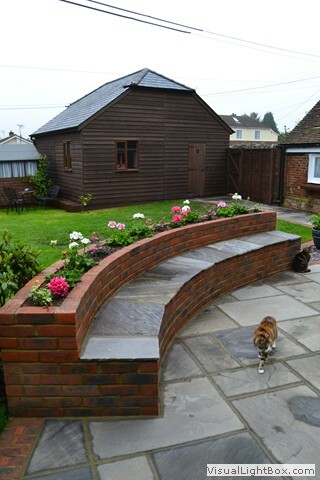 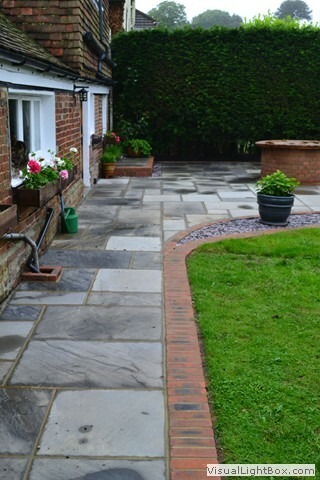 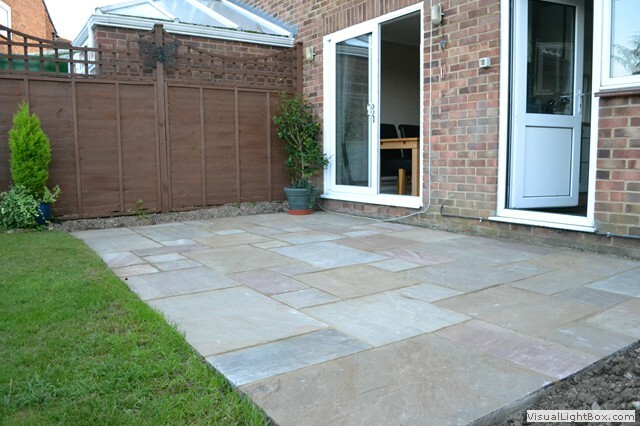 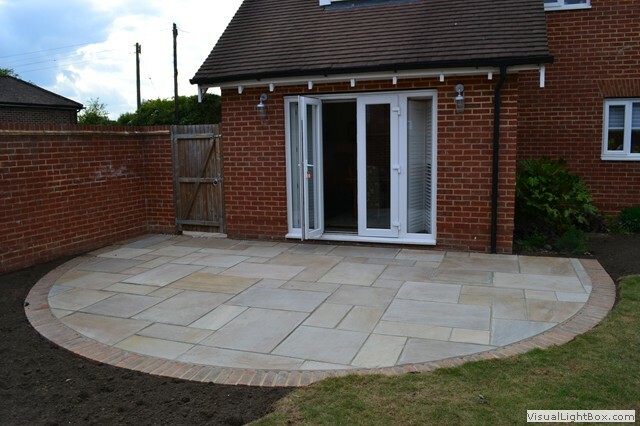 If you are interested in Maidstone Landscapes & Property Services undertaking some work for you on your path, driveway or patio then either give us a call on 07786 070107 or email us at info@maidstonelandscapes.com or fill in our enquiry form by clicking here.